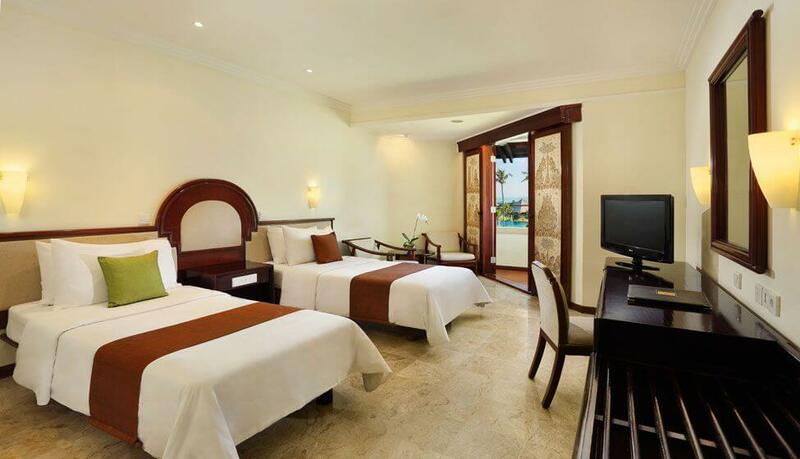 The Ocean Facing rooms feature a King bed or two Twin beds, a private balcony that opens to the ocean over views of the garden or pool, and a private shower. An additional bed can be added to sleep up to three adults, or two adults and one child. These 93 rooms are located on the 2nd, 3rd and 4th floors.